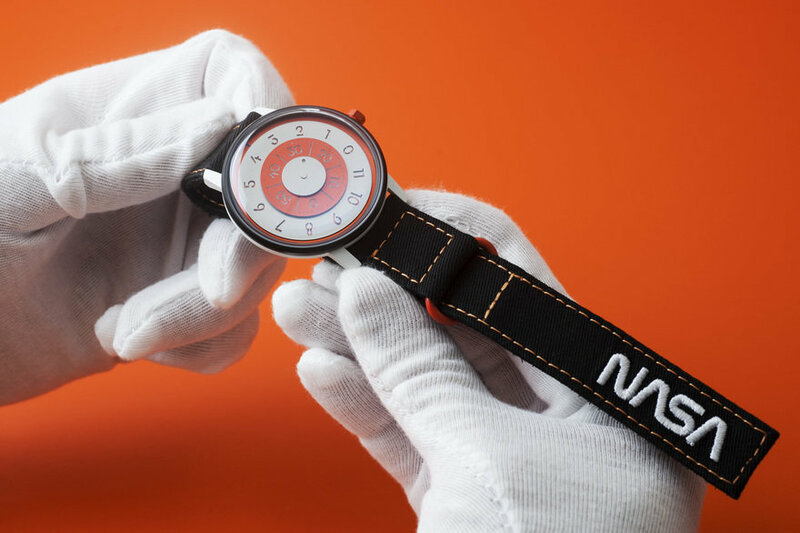 And it will likely sell out faster than you can say "Advanced Crew Escape Suit "
A couple of weeks ago, Honk Kong-based independent watch company ANICORN released their first official collaboration with NASA in honor of NASA's 60th anniversary. 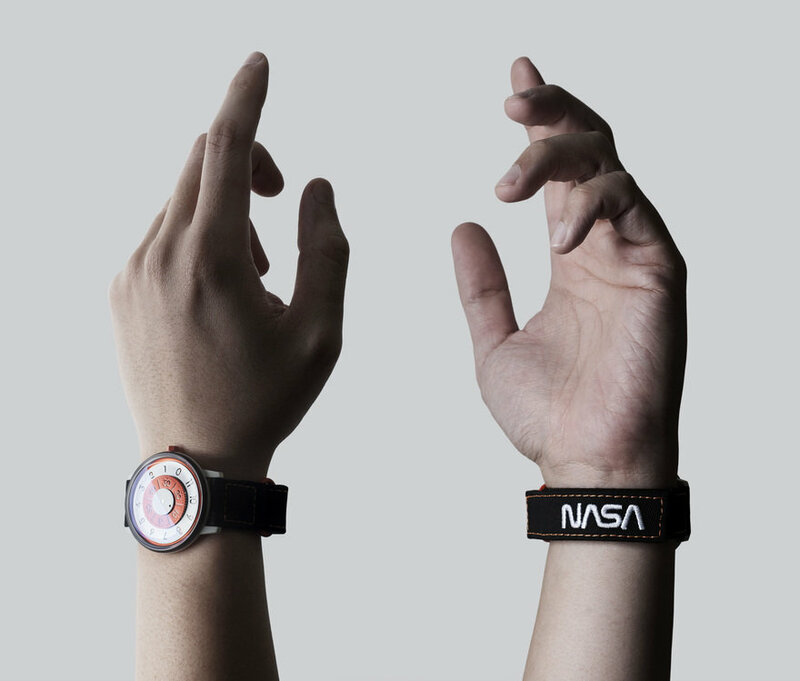 The first ANICORN x NASA watch was limited to 60 watches worldwide and ended up selling out in just one minute. 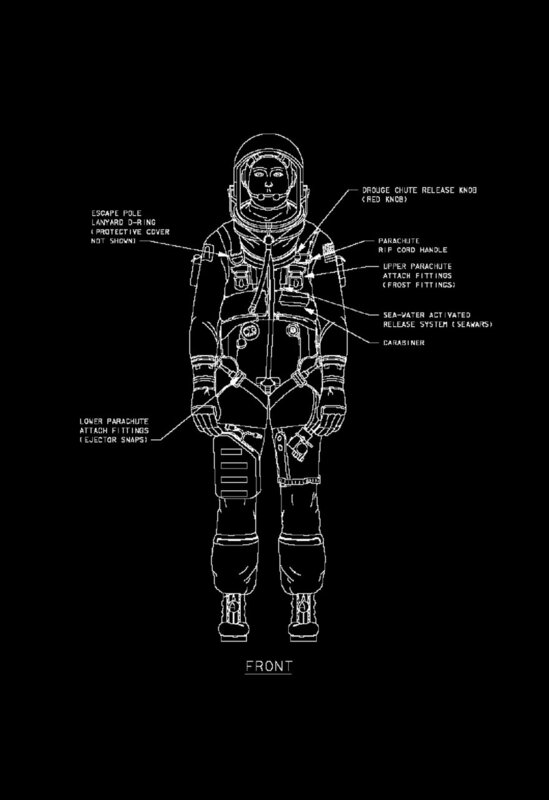 "The ACES is a full pressure suit that began to be worn by Space Shuttle crews after STS-65, for the ascent and entry portions of flight. 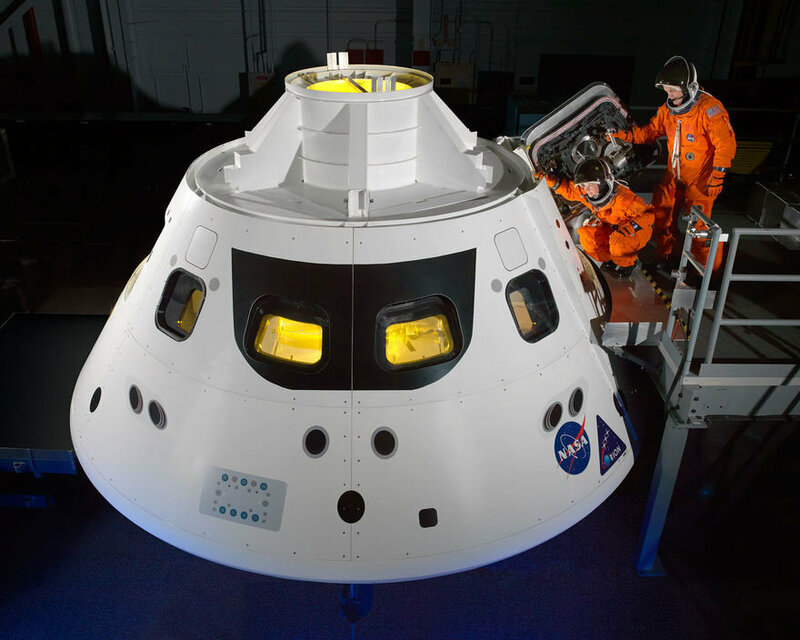 Introduced by the United States in 1994 to replace the Launch Escape Suit. 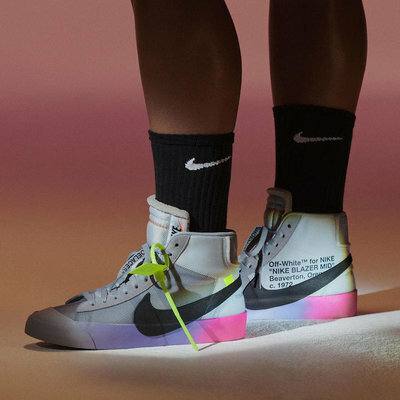 Worn in case of an emergency bail-out over the ocean during launch or landing. The suit is a direct descendant of the U.S. Air Force high-altitude pressure suits worn by the two-man crews of the SR-71 Blackbird, pilots of the U-2 and X-15, and Gemini pilot-astronauts, and the Launch Entry Suits (LES) worn by NASA astronauts starting on the STS-26 flight, the first flight after the Challenger disaster." The watch itself is a stainless steel timepiece with a Cerakote ceramic coating and a transparent caseback, which all feel appropriate given the technicality of the ACES. 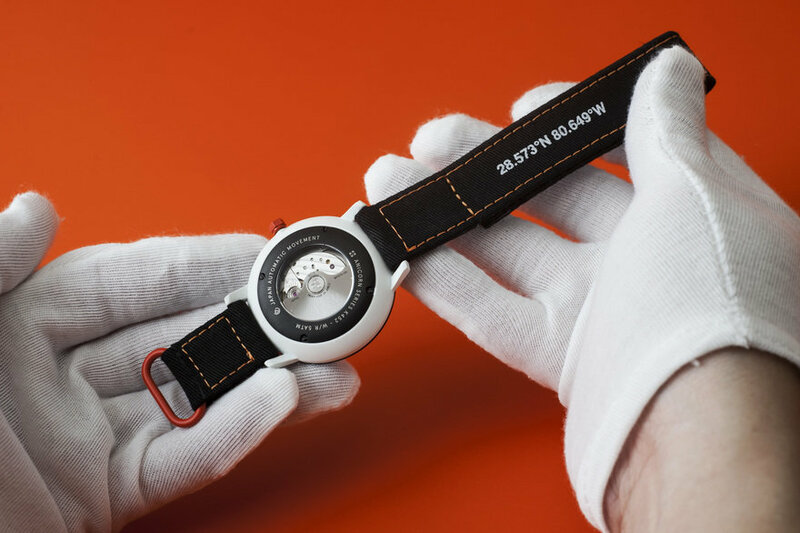 The watch comes with an accompanying black textile strap that features an embroidered NASA logo and the GPS coordinates of the Kennedy Space Center in Florida. 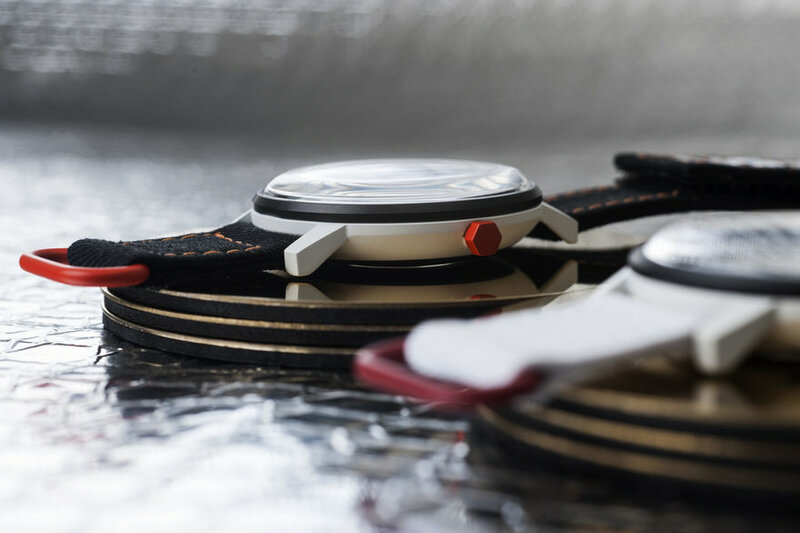 Each watch will be marked with its edition number and includes a metal plate specific to this collaboration. 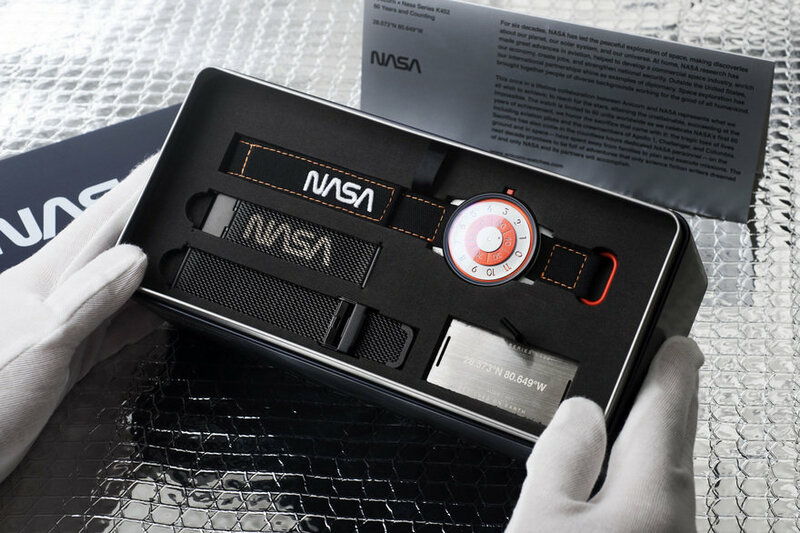 The full, carefully organized package includes the watch, an accompanying strap, a black Milanese bracelet, a NASA patch and a metal warranty plate. 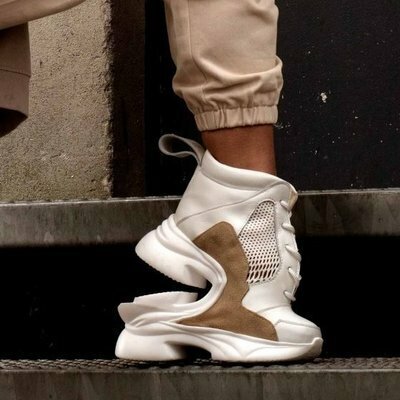 These will likely sell out fast even though they retail for $765, so if you're interested, purchase one here. Meh. If I'm paying that much for a watch, it should look expensive. This looks incredibly cheap. The strap looks like a toy you would get out of a vending machine, and the watch case looks very plastic and cheap. Not a fan. As far as nice watches go, 765$ is super cheap. 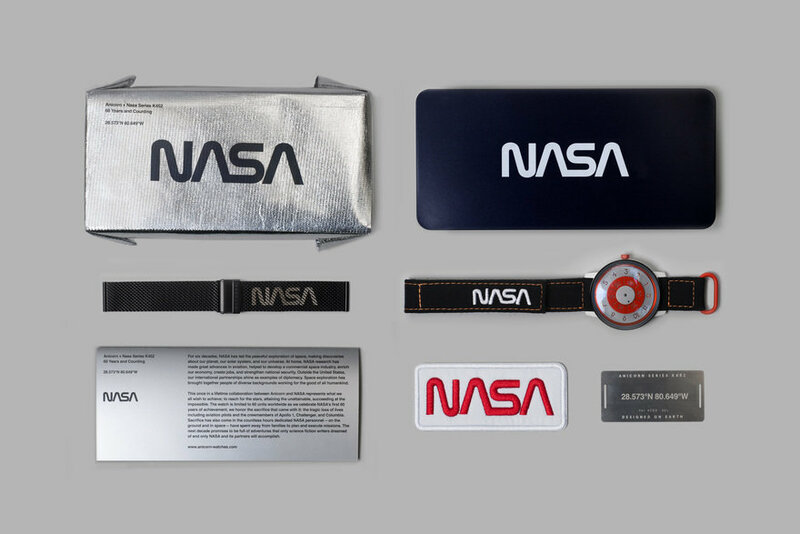 Giant nasa logo on the strap is a little distracting, but fabric straps are very common for military/space watches. Omega's Dark Side of the Moon watch has a fabric strap and that watch is 12k$. I like this watch, but I'm also not the type to wear an expensive watch for the sole reason of it looking expensive. 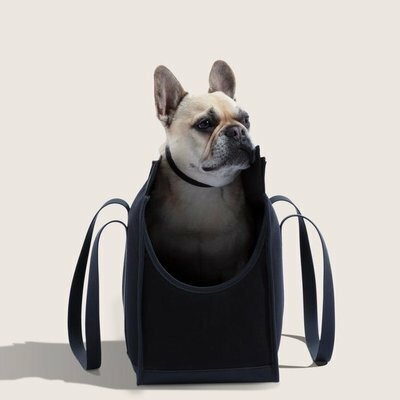 Next thing you know, your pupper will be wearing a beanie and ordering black coffee. 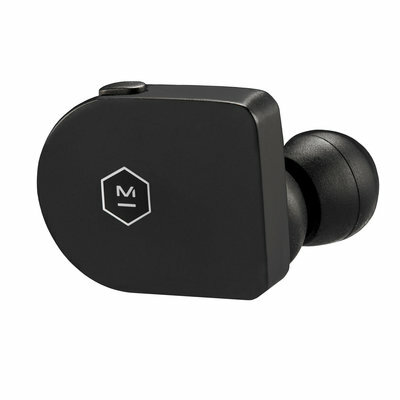 Will Master & Dynamic's $300 Wireless Bluetooth Earbuds Give Apple a Run for Their Money?